Homeowners in many parts of the U.S have concerns with the surface of their composite deck absorbing too much heat and becoming excessively hot. Market research shows surface temperature is the number one buyer concern not addressed by composite decking products. While any dark colored decking absorbs sunlight, and can heat-up, as composites are denser than traditional wood decking, some products can become uncomfortably hot in direct sun. 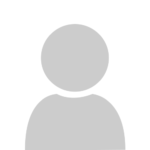 To help address this problem, MoistureShield has pioneered CoolDeck® technology. 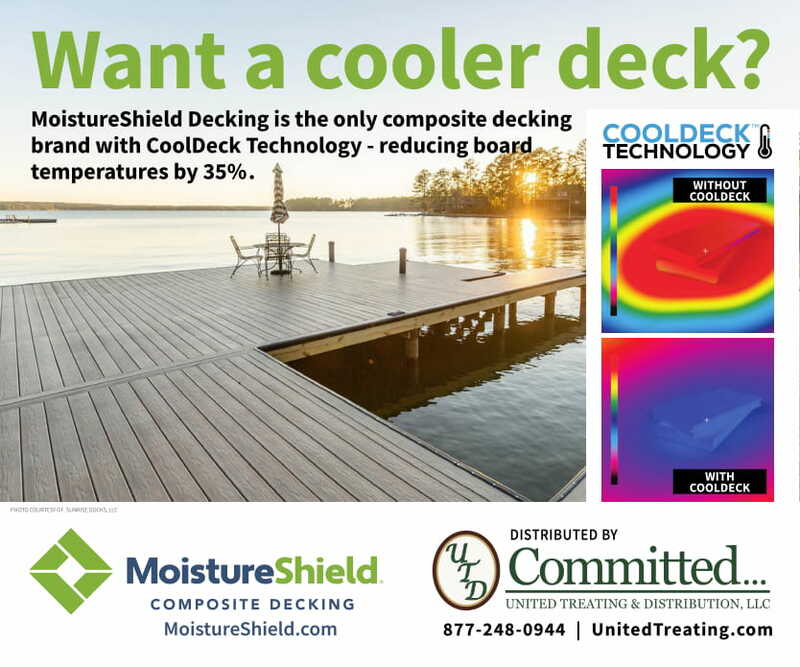 Available as an option in several decking lines, boards with CoolDeck technology optimize heat reflection. These boards absorb up to 35% less heat than conventional capped composites in similar colors. The result is a lower surface temperature in direct sun. 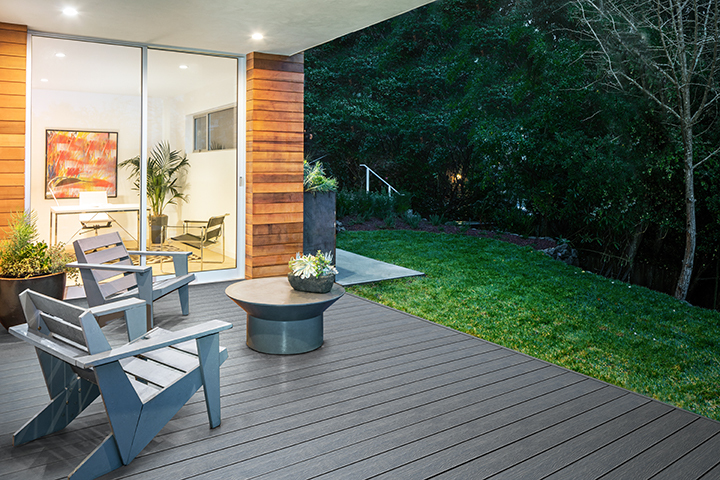 The technology behind next generation products like MoistureShield® Vision® deckingwill eventually enable homeowners, builders and designers to customize the surface appearance of deck boards. This will likely be a popular option for urban homeowners, who often look for their decks to be an extension of their indoor living spaces. For such homeowners, going beyond the look of wood to custom colors and finishes will be a key selling point.